Arie has >39 years experience as a master, trainer, auditor, assessor and senior marine manager predominantly in the towage sector. 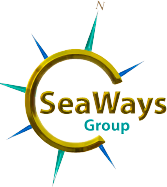 Conceptualised and developed the SeaWays internationally renowned tugmaster training programs and is an IRCA accredited Lead Auditor for: ISO9001-2008, ISO EVN14001:2004, ISO OHSAS18001:2007 & ISM Code, and a UK MCA Voluntary Towage Endorsement (VTE) Assessor & Trainer. 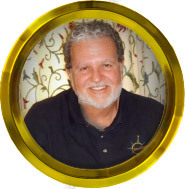 He is a Fellow of the Nautical Institute (NI), Fellow of the International Tugmaster's Association (ITA), an Ambassador for the Confidential Incident Reporting Program (CHIRP) and Patron of the ITA. 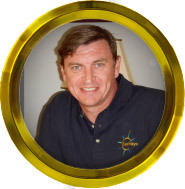 Steve has extensive experience as a tugmaster (CTS, VSP, ASD & ATD), Auditor and SeaWays accredited ASD/ATD/CTS/VSP Training Master for Modules 1 + 2 + 3. 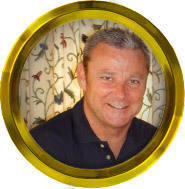 He was the founding General Manager of the International Tugmasters Association and is its current President. Previously he was the National Training Manager for the 2nd largest towage provider in the UK with a fleet of 100 tugs & floating assets, tasked with the training of >600 personnel. Neil has extensive experience as a tugmaster (CTS, VSP, ASD & ATD), Auditor and SeaWays accredited ASD/ATD/CTS/VSP Training Master for Modules 1 + 2 + 3. Previously he was the Senior Services Manager for the 2nd largest towage provider in the UK with a fleet of 100 tugs & floating assets. 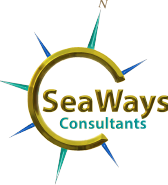 Susanne is cofounder of SeaWays. Her responsibilities include overseeing all administration and bookkeeping duties. 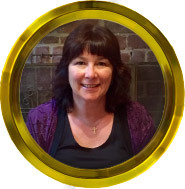 Previously she has held managerial roles in marine companies and was in Human Resources with Woodside Energy Ltd.